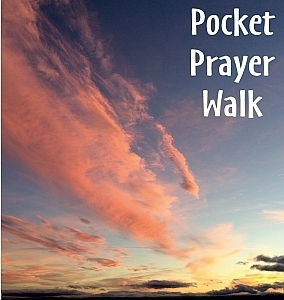 The Pocket Prayer Walk can be used as part of a Prayer walk around your home surroundings. 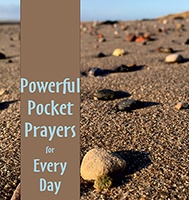 The prayers for Ancient places, High places, Lonely places and Busy places, Low places and Meeting places are written to apply in most centres of population but you may need to be creative in finding High places in some areas! 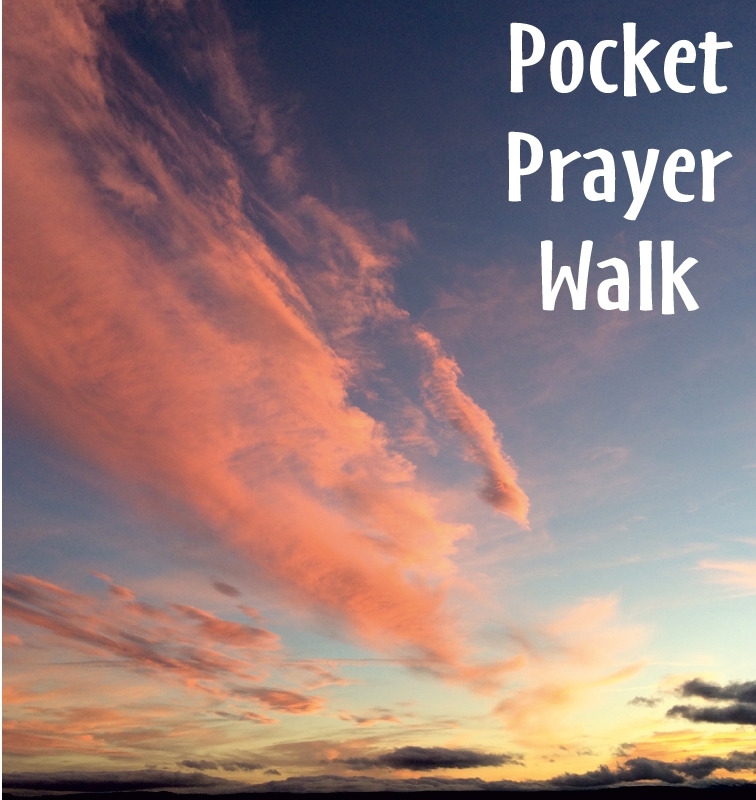 It also has walking routes that can be used if you visit the Island of Lindisfarne with suggested places for each of these prayers. 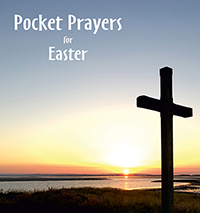 Praying through your home and neighbourhood will make a difference. When we invite God into our everyday living space we invite God to participate in the little things of our life, the humdrum and the ordinary, and even the boring. Those things probably won't suddenly be transformed into amazing spiritual experiences but there will be a difference.